Shadowline Flare Half Slips- 36"
The Shadowline 36 Inch Flare Daywear Half Slip 47116 is made of silky nylon and features a flare silhouette for ease of movement under your long dresses and eveningwear. 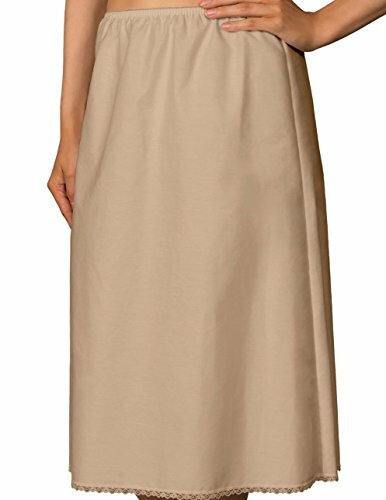 Shadowline's 36 Inch Flare Daywear Half Slip is perfect for wearing under long dresses and evening wear. 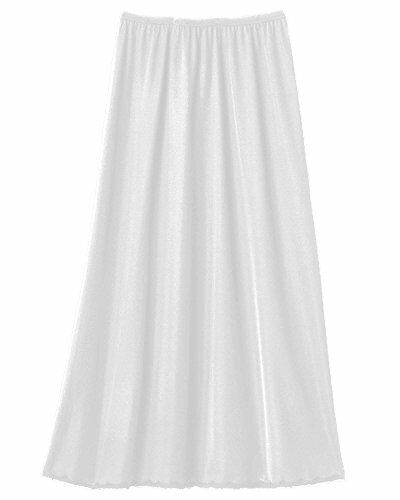 Opacitrique 100% nylon tricot Country of origin: Imported/Fabric made in USA. Care: Machine wash warm. Do NOT bleach. Tumble dry low. Warm iron, if necessary.